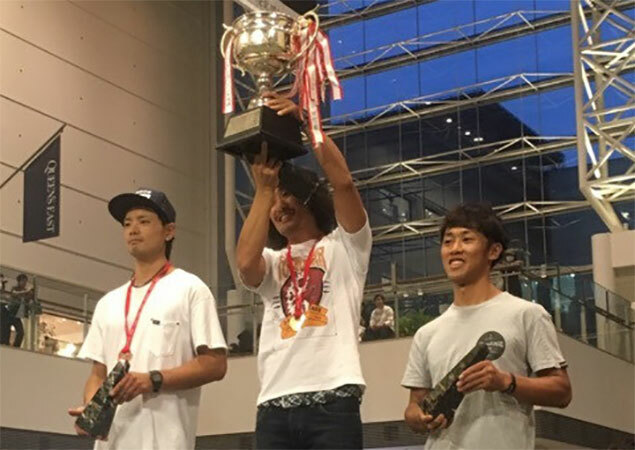 Shinichi 'Russia' Kiba won the second round of the KOG 2016 in Yokohama, Japan yesterday. This year the KOG had 2 rounds which makes Mister Kiba the winner of the 2016 series. Double congratulations! You can find the full results and podium photos on G&B and the official KOG website.